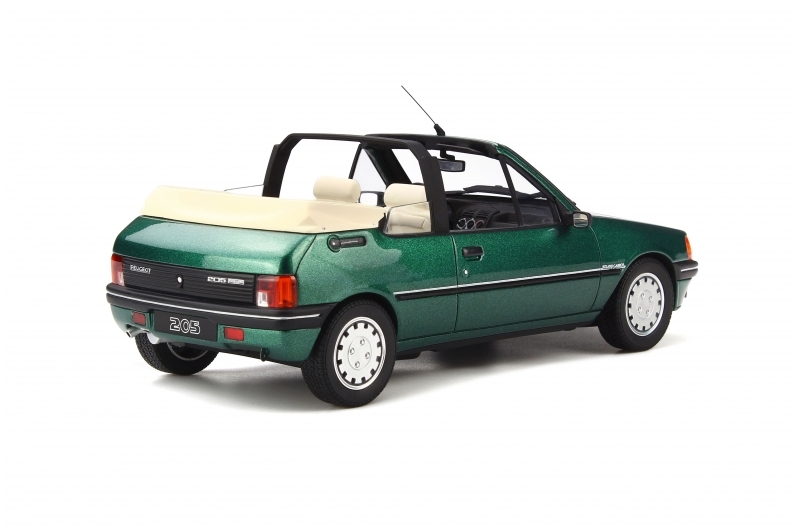 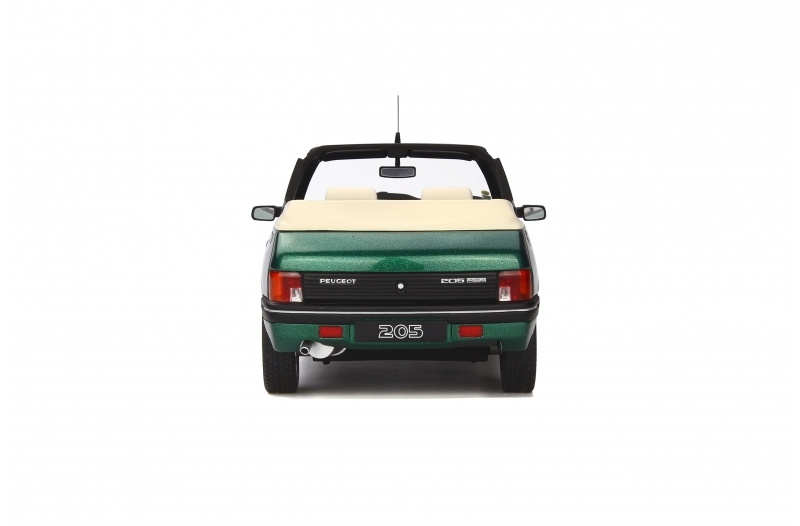 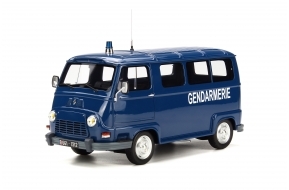 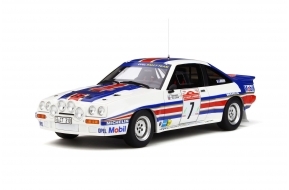 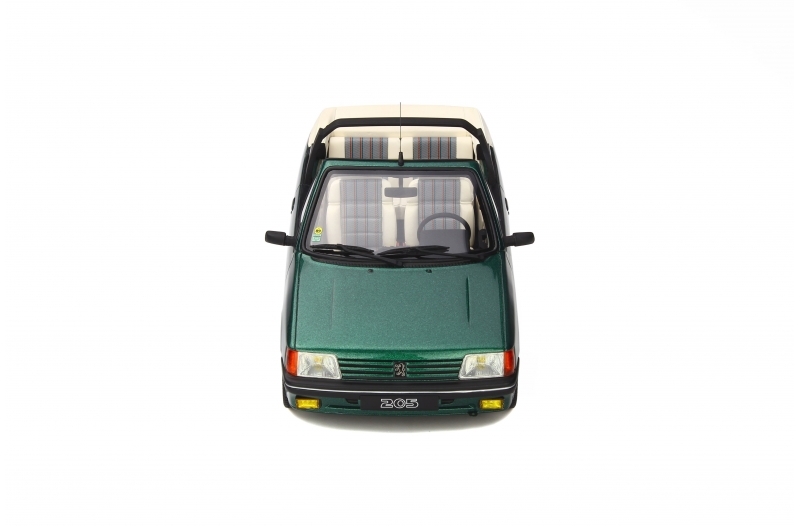 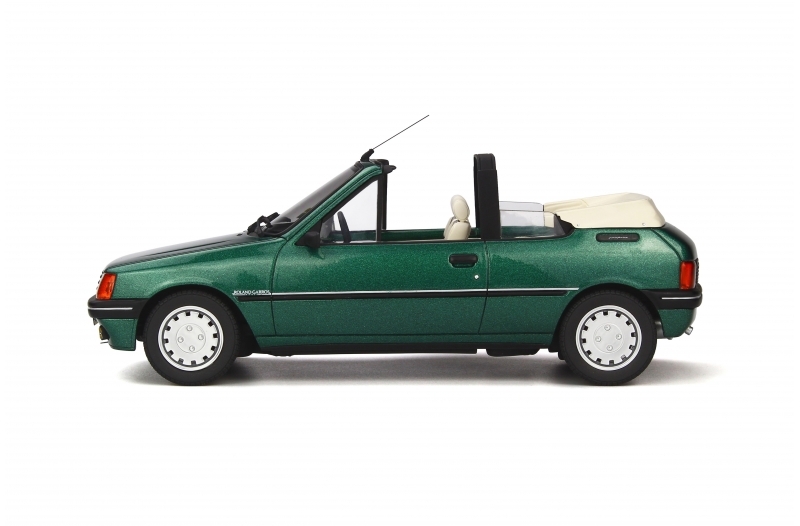 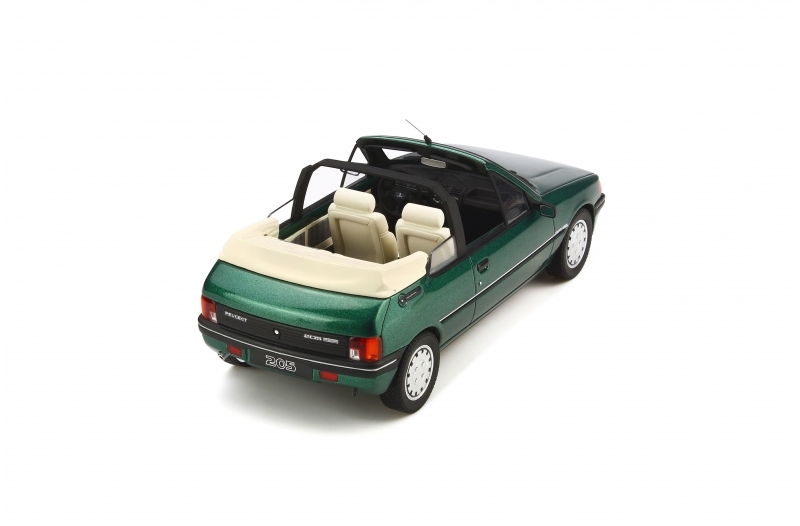 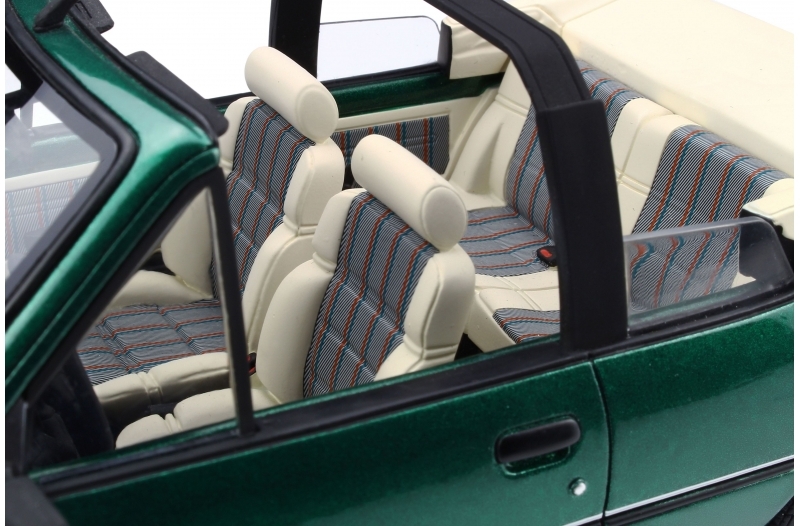 Thanks to the success of the car that would save Peugeot's neck in the Eighties, the company decided to produce a cabriolet version of the car. 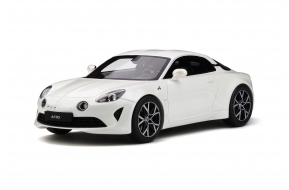 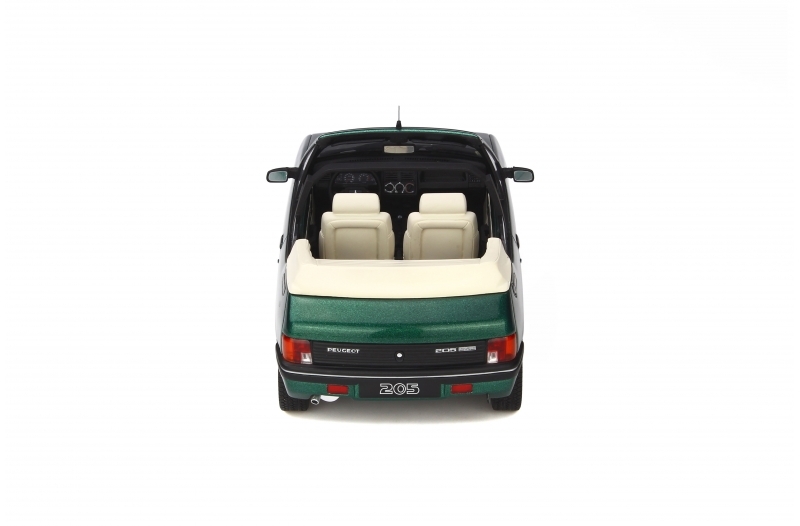 To celebrate its partnership between the manufacturer and the prestigious tournament, a limited series of 1000 units of the cabriolet Roland Garros was produced. 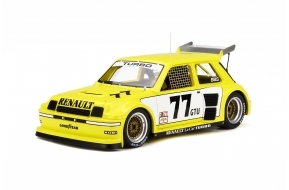 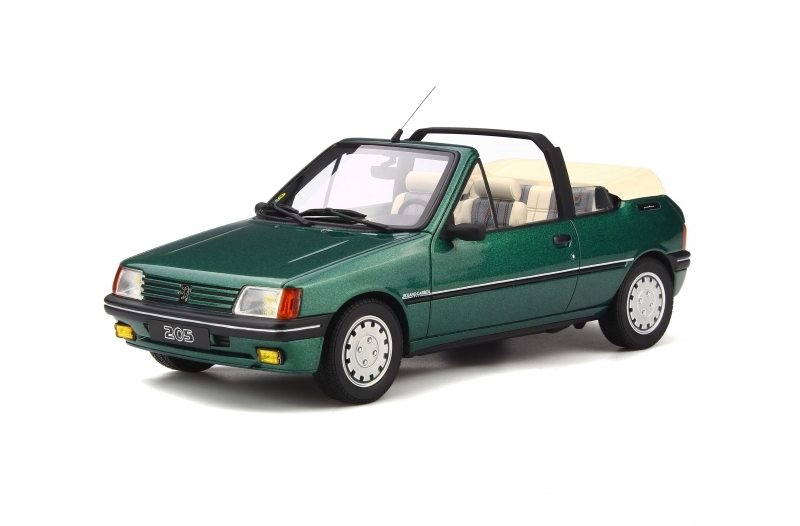 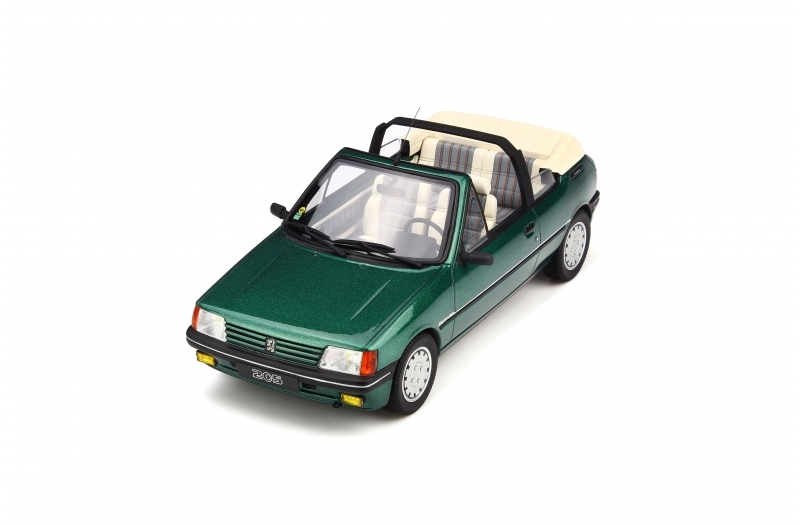 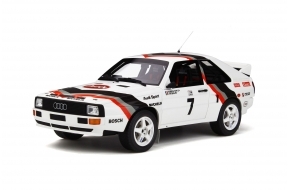 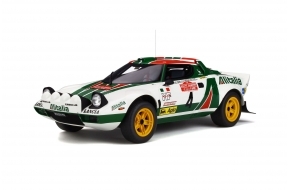 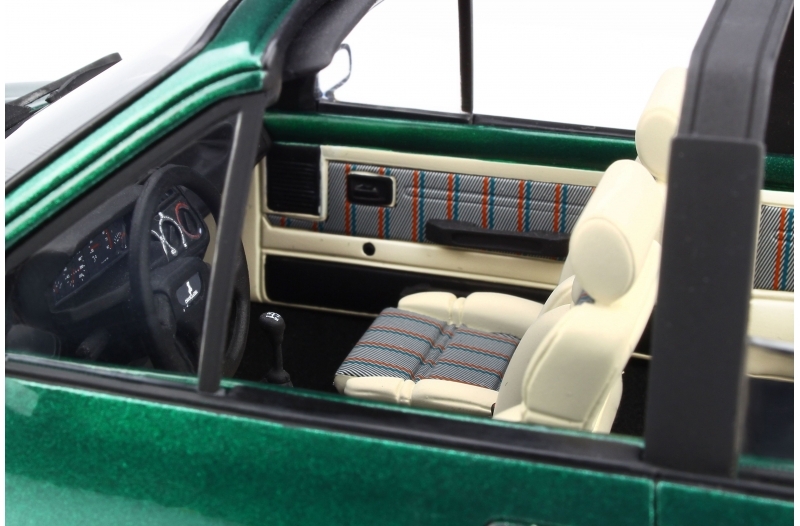 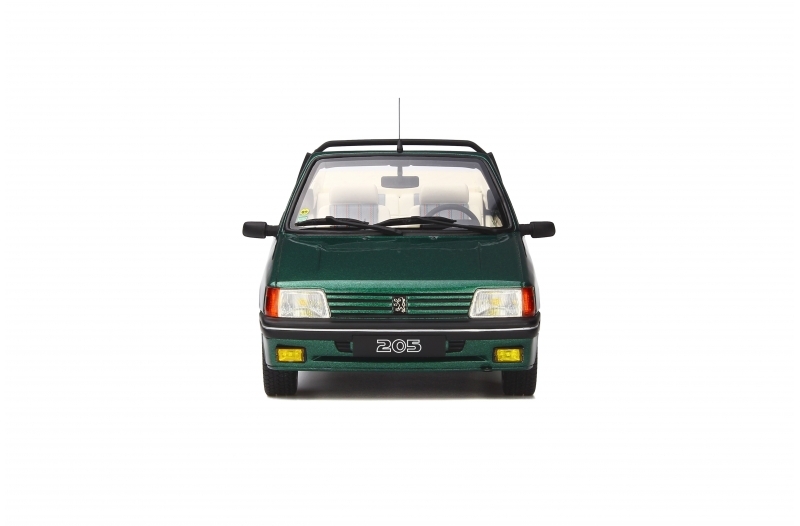 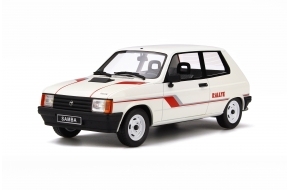 With its specific livery, an English Green, associated with a white leather interior, this bourgeois version would aid with the reputation of the 205, making it an immediate hit in the fashionable areas of Paris. Color : Vert Roland Garros Met.